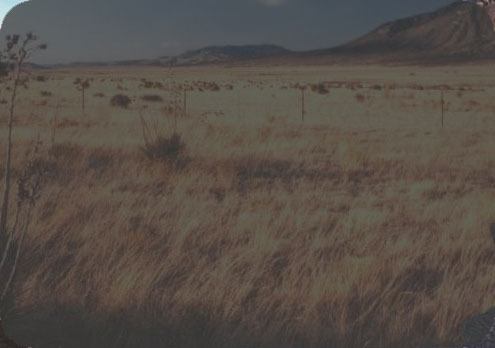 Parts of the Paul Simon concert at Webster Hall in New York from June 6, 2011 have been aired on the small public Connecticut TV station CPTV. A DVD with some more bonus tracks is now available if you support the TV station and spend 150$, but there might be a good chance that the DVD will be released via other channels later this year for a lower price. This is the 2nd official live video we get from the 2011 tour. The first one was the I-Tunes Festival from London, which was streamed on the internet in HD quality. On request in our forum you still might find a secret channel to receive a DVD stream of that i-Tunes show, which includes the complete show and does not leave out any song. Thanks to Paul and his management for those great videos. Thousands of people are able to see their idol now again in perfect shape and voice. 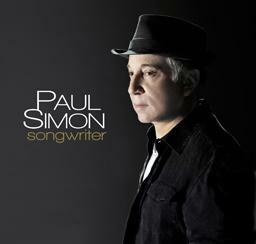 A new collection of Paul Simon solo songs will be released on October 24th. All the songs are handpicked by Paul himself, so it is not something like a best of, it is more a list of his personal gems. The album also includes an unreleased live version of Sound of Silence from 2011 and Aretha Franklins version of Bridge over troubled water.